FREE Cleanings, X-Rays and more! 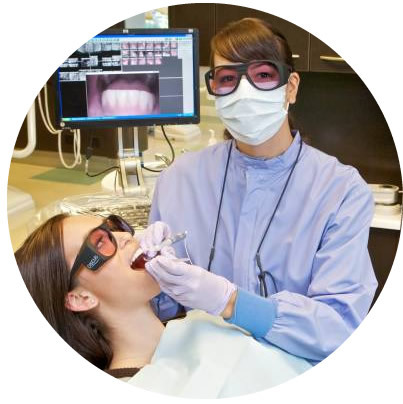 We are a community resource to improve the oral health of those we serve. Excellent dental hygiene care—free to the community. The Dental Hygiene Clinic is a community resource to improve the oral health of those it serves. All patient care is provided by dental hygiene students under the direct supervision of our expert faculty dental hygienist and dentists. We provide a range of oral care services from routine checkups and cleanings to treating oral disease. All services are to those who qualify to be a patient. 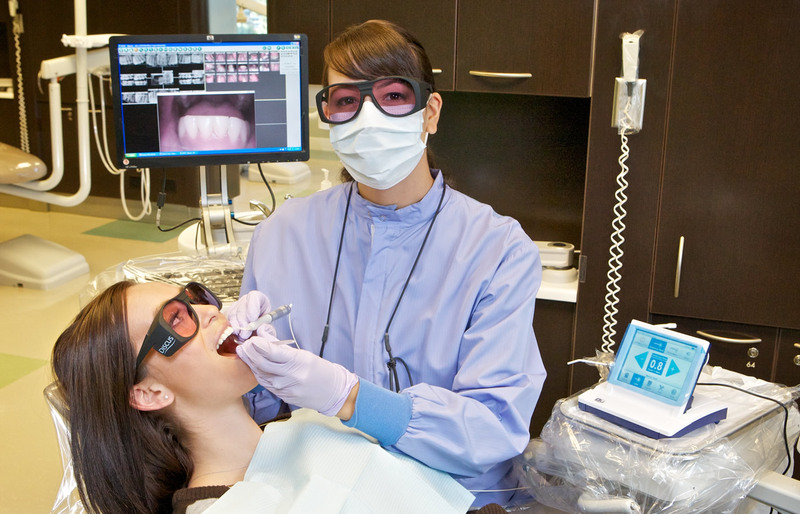 For those who do not qualify, we provide a referral list of options for follow-up dental care. Do you qualify to be a clinical board patient? Has it been a while since you had your teeth cleaned? Participants will receive a toothbrush, toothpaste, & more! OCTA Route 43 (Fullerton to Costa Mesa via Harbor Blvd.). Exit bus at the Harbor and Katella stop. Walk north on Harbor Blvd. to Manchester and go east. West Coast University is on the right side of the street. OCTA Route 83 (Anaheim to Laguna Hills via 5 Fwy/Main St.). Exit bus at the Manchester and Harbor stop. Walk to Manchester and go east. West Coast University is on the right side of the street. 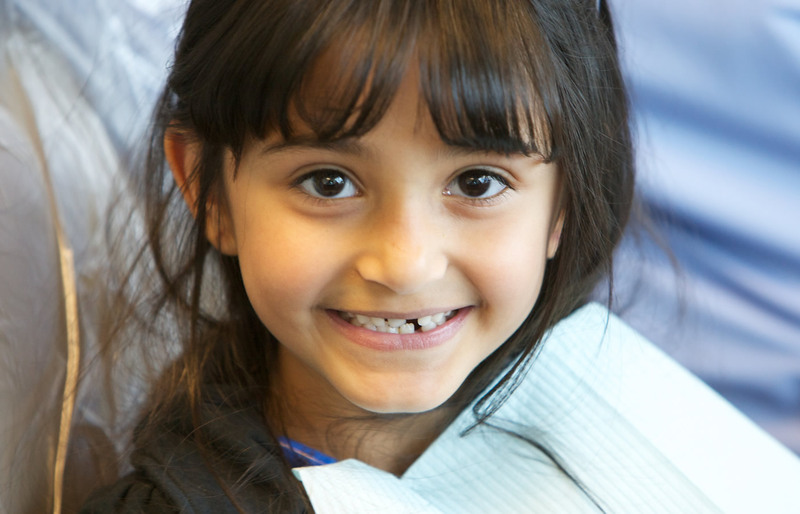 The Dental Hygiene Clinic provides care to patients starting at age 1. All patients of the clinic will have an initial appointment to determine eligibility for care. Patients under the age of 18 are required to have a parent or legal guardian in the clinic at all times. Exception – emancipated minors. All dental hygiene services are free. 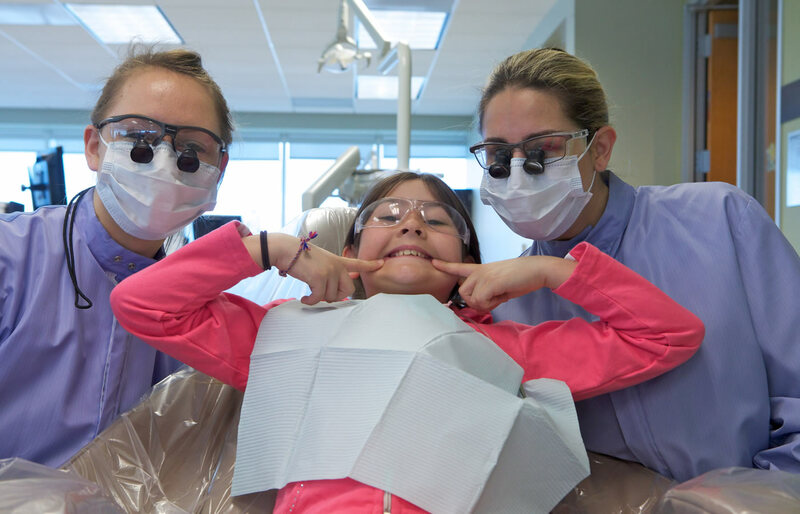 The WCU Dental Hygiene Clinic is a teaching facility so patients give with their time. Appointments are typically three hours in length and patients will likely have multiple appointments to complete their dental hygiene care plan. Appointments: You must have an appointment to be seen. To make an appointment, call the Dental Hygiene Clinic at 877-928-2546. Confirmation: The West Coast University Dental Hygiene Clinic will attempt to confirm your appointment 48 hours prior to the appointment date. Please arrive for your scheduled appointments on time. If you arrive more than 20 minutes late, we may reschedule your appointment. Cancellations/Reschedule: If you must cancel or reschedule an appointment, please call the Dental Hygiene Clinic at 877-928-2546 at least 24 hours in advance so the student can attempt to find another patient. More than two cancellations, no shows, or rescheduled appointments may result in dismissal from the clinic. Plan for, and expect dental hygiene appointments to be 3 hours each. It may take multiple visits to complete dental hygiene services. We offer our services free of charge for those who can dedicate the extended time and multiple visits. We appreciate your contribution to the educational experience of the students. If a patient does not agree with the dental hygiene care plan, and non-compliance jeopardizes the West Coast University Dental Hygiene Clinic’s ability to deliver an acceptable standard of care, or the patient insists upon care that is not feasible at the clinic, the patient will be given a list of other dental provider options and may be dismissed from the WCU Dental Hygiene Clinic based on the individual situation. Patients can download, read, and sign and bring with them to their first appointment with us.